Educational institutions like Nursing Degrees in North GA are full of business processes, though they may not look the same as a traditional business. From financial aid requests, grant proposal processes and budget approvals, schools and colleges have a number of complex tasks that require proper management. Many educators and higher learning administrators struggle with managing these processes correctly, however. Missed deadlines, nonfiction failures or overall slowdowns in approval processes can have financial consequences for students and faculty alike. Business process management (BPM) and workflow automation tools are designed to improve these processes to ease the burden. In fact, these tools could be the key to helping educators improve efficiency and save money. 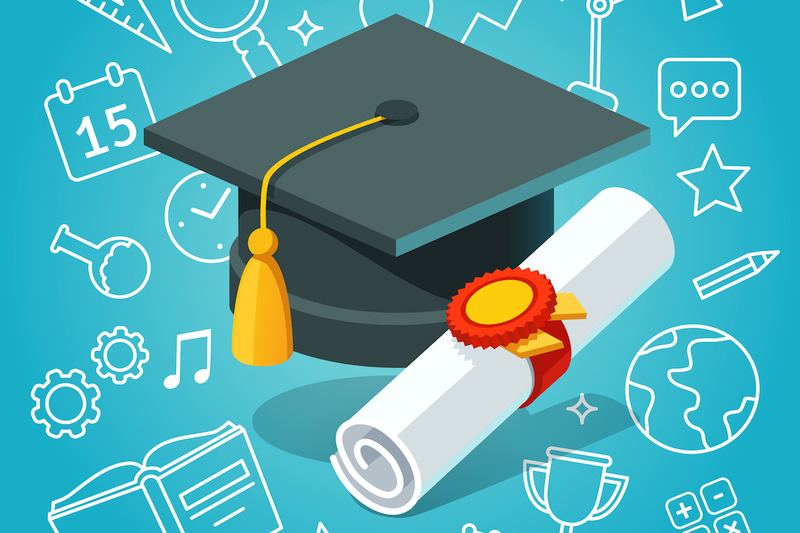 Here are a few things that educators should know about BPM and workflow automation tools, and how they can help reduce the workload on staff, students and administrators. What is BPM and Workflow Automation? 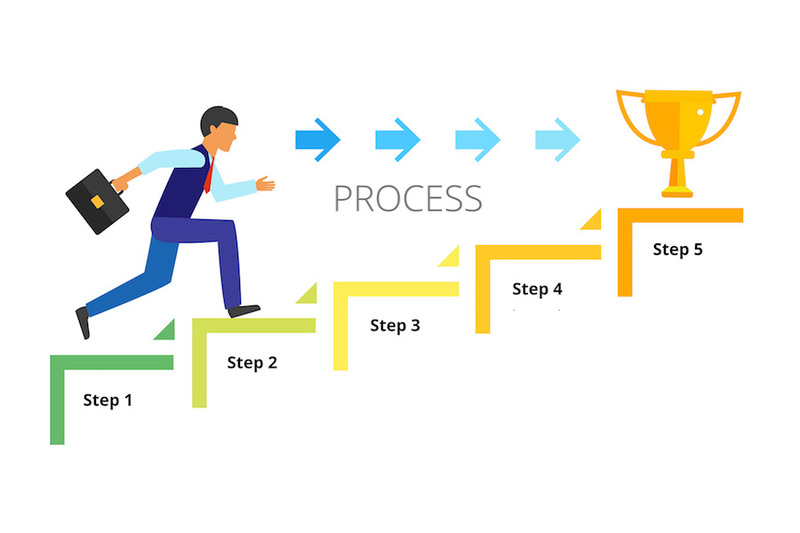 A business process is any set of related tasks that are performed to accomplish a specific goal. For schools and higher learning institutions, this might involve processes like staff onboarding, PTO requests and purchase orders. But it may also include some unique processes like student financial aid requests or scholarship approval forms. The more processes that a school has to perform – and the more participants involved with that process, like students and administrators to alumni or donors – the more complex the processes will be. BPM is an overarching strategy for managing those processes. BPM is the “big picture” of how an organization works. This can include documenting and analyzing processes to find any slow downs or indicators of disorganization. BPM software (or suites) includes tools that can help organize processes across multiple departments, making tasks easier to manage while eliminating potential human-made errors. They are usually integrated with other software and systems in the organization and can involve a larger investment. Workflow, while often confused with BPM, is simply the flow between each task within a process. While it’s a large component of the BPM strategy, it works on a micro level to manage the specifics of a process. Workflow automation includes tools that will help you manage the individual workflows of each process, including things like form approvals, email notifications and so on. 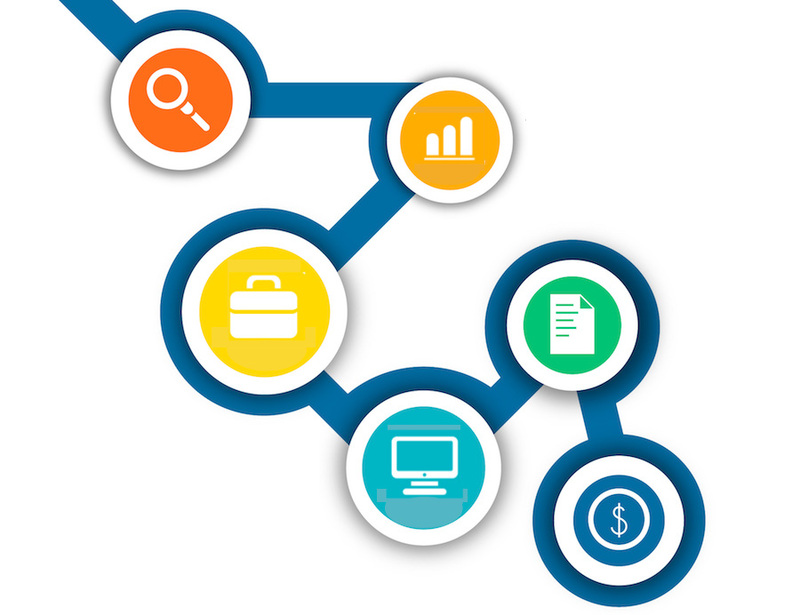 Workflow automation tools can be a part of a larger BPM tool, or it can be a separate tool. The goal of any BPM or workflow automation tool is to outline tasks, people and resources needed to accomplish a process successfully, typically on a repeatable basis. Considering that many schools and colleges struggle with time management and funding concerns, it’s important to understand how educators can save time and money on important processes. Automation, either through BPM tools or workflow tools, can reduce the burden on administrators and faculty when dealing with time-wasting processes. But how do you know if you need a BPM software suite or if a workflow automation tool will work (or both)? Are there any undocumented or unspoken processes within your organization? Do any of your current documented processes receive complaints from staff, faculty or students? What technology are you currently using that assist in your processes? How many manual hours are spent processes forms or approval requests? Are there key areas where there are major slow downs, delays or other issues that result from your current processes? Schools, colleges and other learning institutions can all benefit from BPM and workflow automation tools. These tools can save valuable time and money for organizations that are already short on both. When considering the right tool for your needs, consider which workflows or processes are causing the most pain. Ask your students, staff or faculty (or other admins) which processes take up the most time, whether or not they are struggling to complete tasks on time, and what could change to make things better. This will give you a better idea of which solution will work best for your needs. You can also find out more about workflow management here and here to help you make your choice. Here are 5 key facts that educators and admins should know about BPM, BPM tools and workflow automation. Subscribe to get this free resource.